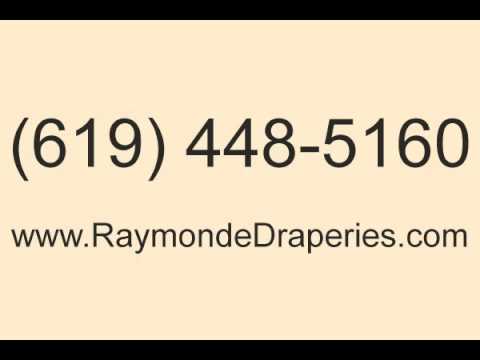 We are your premier window treatments store in the San Diego area. Family owned and operated for 40 years so we offer you the experience unmatched by any other window treatment store. Call us to set up a free consultation for all of your home decor and window treatments including custom draperies, blinds, and shutters. We are also an exclusive Hunter Douglas retailer offering all models of their blinds, shades, and shutters. Stop in today for a free estimate for all of your window covering needs.